STEERING : Bear's Performance Parts, Gettin You Hooked Up! This early Pinto rack is the most popular due to its lightweight construction and it easily adapts to most applications. 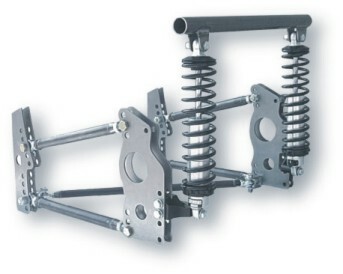 Overall width = 46"
Billet aluminum rack mount designed for early Pinto racks. Clear anodized and includes plated hardware. 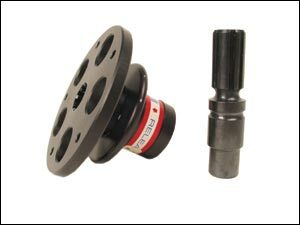 Bear's 3 bolt quick release hub includes weld-on hex shaft. This hub is not SFI approved. 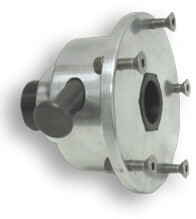 Bear's 5 bolt quick release hub includes weld-on hex shaft and stainless hardware. This hub is not SFI approved. .625" x 36 spline with .750 smooth bore and 1.500" OD. 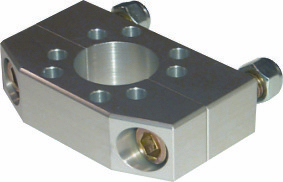 This is a U-15-N series joint for street applications. 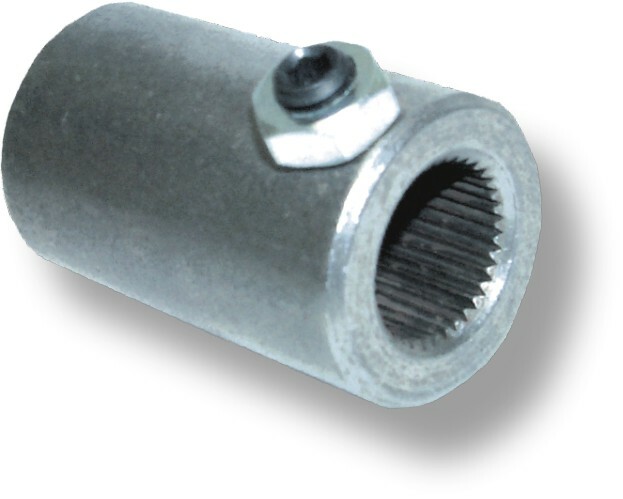 .562" x 26 spline with .750 smooth bore coupler. Fits Pinto / Mustang, not for street use.